Prince of Persia 2: Warrior Within - The game compatibility list says perfect, and everything does work, but I can't use the switch, I even tried changing the corresponding button for the switch but no good, I don't know if anyone else has the same problem? Cheers. L.A noire has full depthbuffer access, all features work on it and they tend to be perfect! please add it to compatibility section. Bioshock 2 - Working, no depth buffer. Hook is 32-bit dxgi. Last Edit: 3 years 8 months ago by Kumbandit.  Silent Hill Homecoming work fine (if you managed start it, at all ), but also there is no z-depth output, only black with occasionally white lines. Last Edit: 3 years 8 months ago by SilentPrayerCG. 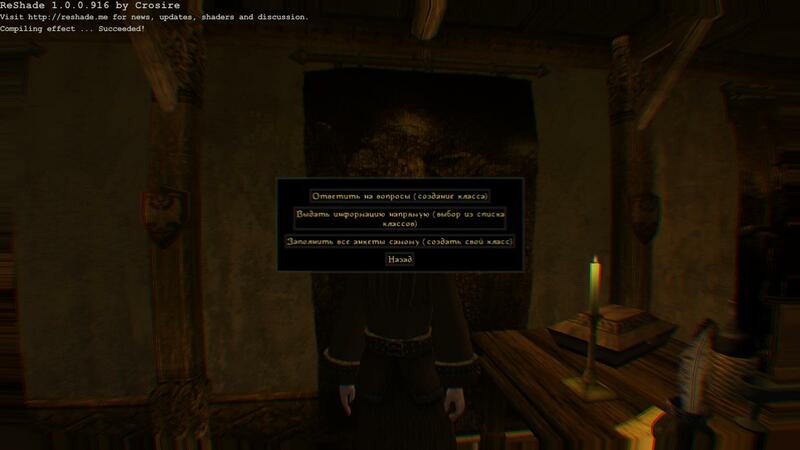 OpenMW-OSG (and Morrowind resources, if exactly) engine works perfectly with ReShade, there is only one problem — depth buffer has no UI in it. This means that all games that would run through OpenMW (including Morrowind) will work fine with ReShade. 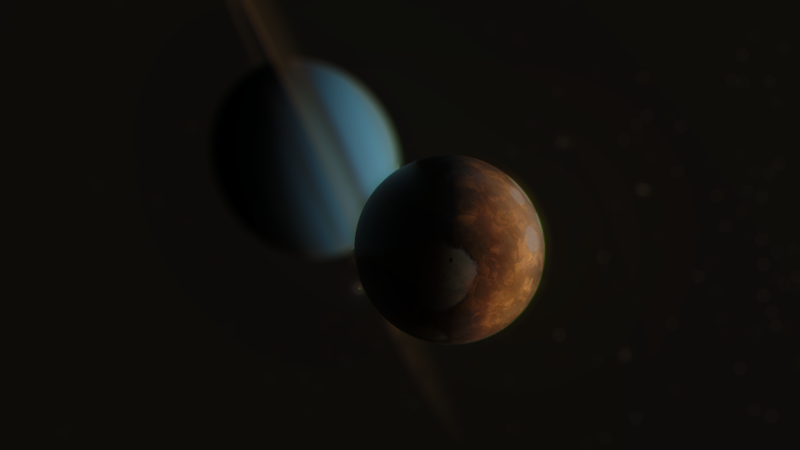 I confirm Space Engine has an open depth buffer and is compatible with DoF, RBM, and AO in the latest ReShade build! Last Edit: 3 years 7 months ago by Moonkey. For those interested, I've found out that the Steam's overlay was causing ReShade to Crash. But it isn't. Z-Depth render properly only sometimes. In some locations game give white image in Z-Depth. 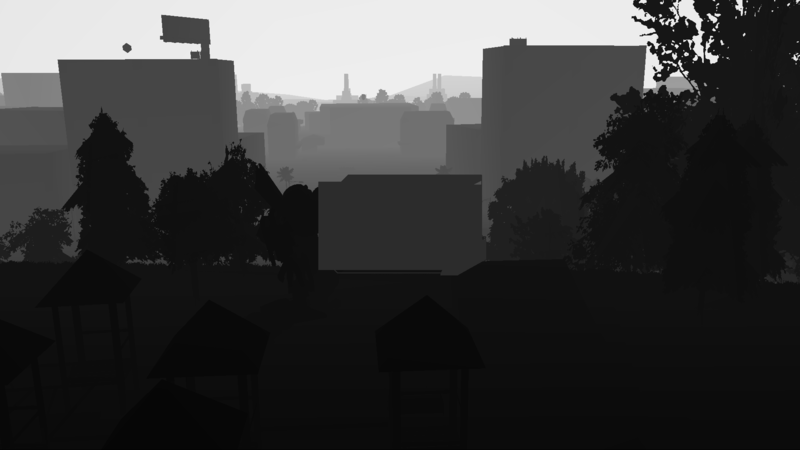 Sometimes White Z-Depth appear depend from camera. It is very glitchy. Also FPS hands and body render out of z-buffer, and they always black and dont blend with rest of surfaces and object, i think because FPS body and arms render over main frame. 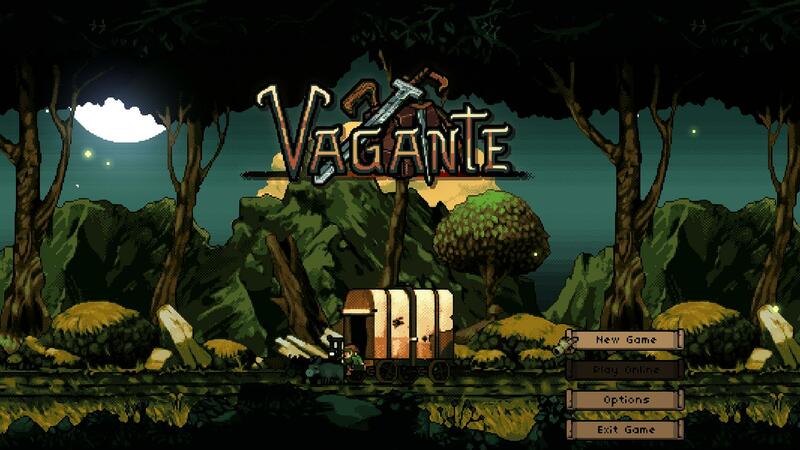 Vagante v23a works with ReShade OpenGL32. However, ingame the effects are stuck on an endless loop of compiling and never reach "Success!". Which conditions are there to report a game as perfectly working in contrast to good? 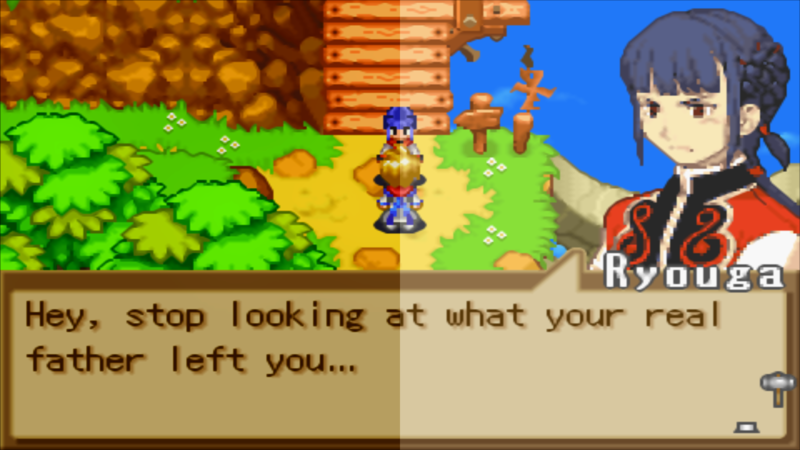 Is the only difference a recognized depth buffer or should all shaders work as well? I have encountered some games with a working depth buffer, but some shaders like Ambient Occlusion or DOF still look bugged. Men of War: works with d3d9.dll, Depth Buffer is recognized but the Ambient Occlusion Shader does not work correctly, no matter how I configure it. War for the Overworld: opengl32.dll,works but depth buffer is flipped upside-down. Anyelse ever had this issue? Last Edit: 3 years 7 months ago by Steiner. The former, since ReShade itself has no shaders (its just the injector) and so those cannot be part of the rating. Satellite Reign works almost perfectly with DXGI.dll--the depth buffer is flipped sideways and moves around as the camera pans. Game list said - Diablo III is perfect, but z-buffer allways black or white, depend from, i dont even know from what. Or it somekind atnicheat system prevent from getting z-buffer? Metal Gear Solid V: The Phantom Pain crashes at launch just like Ground Zeroes . Even with other injectors. Please make an injector for it, Crosire! You're my only hope. Last Edit: 3 years 7 months ago by Nerd. I heard it glitchy without any injectors, probably bad port. You seem to have a lot of discrepancies with the game list, and they are mostly about depth... Are you sure you are not using graphic card's or in-game anti-aliasing (AA), as it breaks depth buffer output? Maybe using some other injecting software alongside ReShade? Last Edit: 3 years 7 months ago by Kumbandit.